One of my favorite stops for "anytime wine tasting" in Southern California is the Santa Monica wine bar Pourtal. Stephen Abronson's cozy little space near the beach is filled with Enomatic taps where wine is dispensed by the ounce. You can have a taste of many or a glass of one or two. There are always themed Tasting Tours which rotate on a monthly basis. Pourtal's Wine Director Rachel Bryan makes excellent choices on the wines featured at any given time. 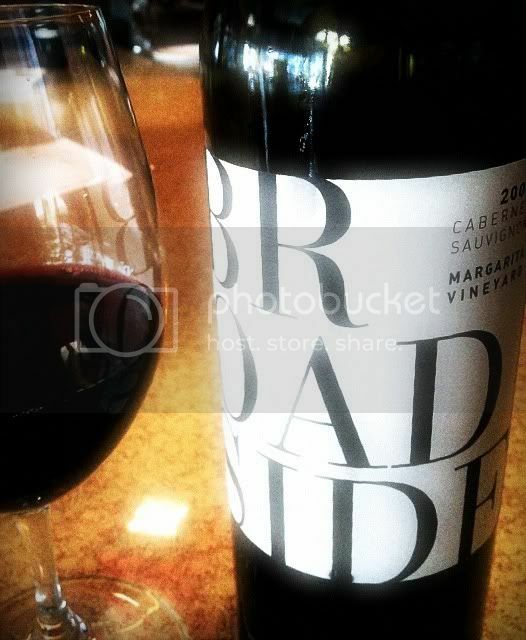 I was drawn to try the Broadside Cabernet Sauvignon when I noticed its grapes were taken from the Margarita Vineyard in the southern part of the Paso Robles AVA. I recently toured this vineyard - the Ancient Peaks estate vineyard - and was mightily impressed with the wines which Ancient Peaks crafted from that fruit. My hopes were high for the Broadside effort. Broadside winemakers Chris Brockway and Brian Terrizzi attempt to let the grapes do the talking. 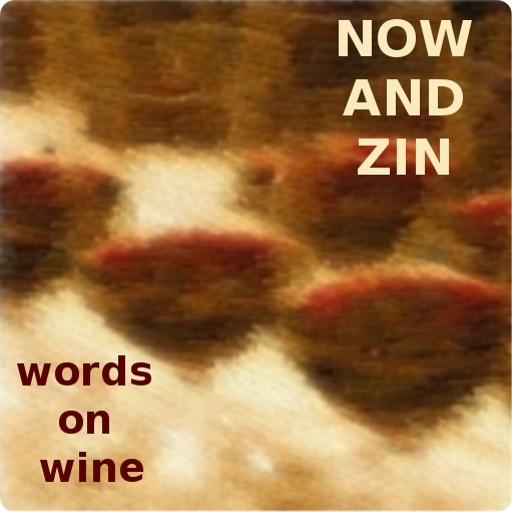 The wine is made naturally, without yeast, bacteria or acid. Aging occurs in 100% French oak - 2% new - and the varietal makeup is 97% Cabernet Sauvignon and 3% Petite Verdot, also from Margarita Vineyard. It has an alcohol level of 14.1% abv. The Broadside Cab retails for $20 per bottle. As expected, the wine looks dark and inky in the glass. The nose is a little hot at first, but that settles down quickly. Big aromas of dark fruit are laced with the minerals Margarita Vineyard is known for. On my tour of the vineyard, I saw firsthand the ancient oyster shells peeking up from the earth - a reminder of the land's former state as a seabed. The taste is also enticingly dark and full of those wonderful minerals. Cassis and black cherry join with a vanilla spice component. There's a lot of wine here for $20.